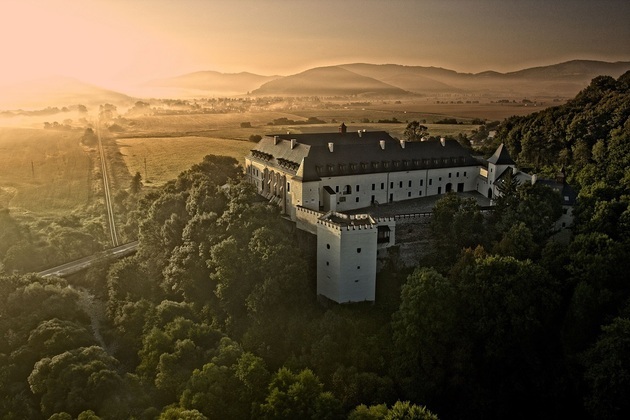 The historic Château Béla, in the midst of the picturesque landscape of Southern Slovakia, is where luxury and tradition meet. 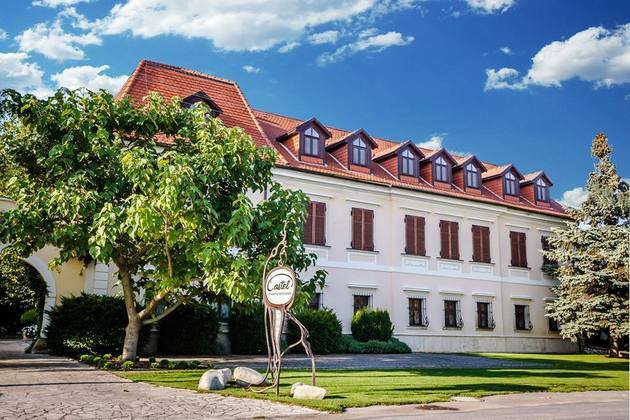 Villa Nečas is the place for stylish accommodation, top quality restaurant, luxurious lounges, contemporary vault wine cellar with wide selection of the best wines from Slovakia and the rest of the world. 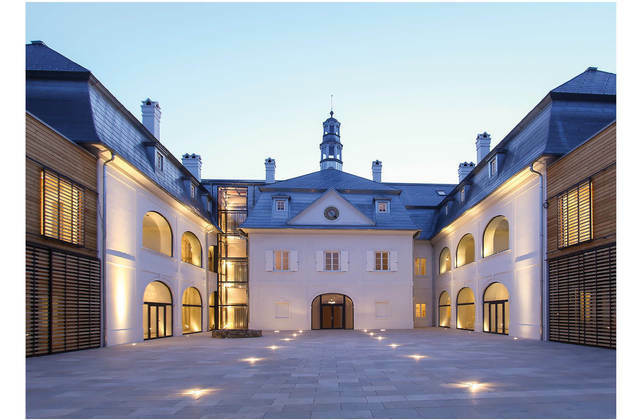 The Manor-house Mojmírovce**** - Mojmír Foundation. The Manor-house Mojmírovce**** is located in the village of Mojmírovce, inside an 18th century Baroque-Neoclassical mansion. 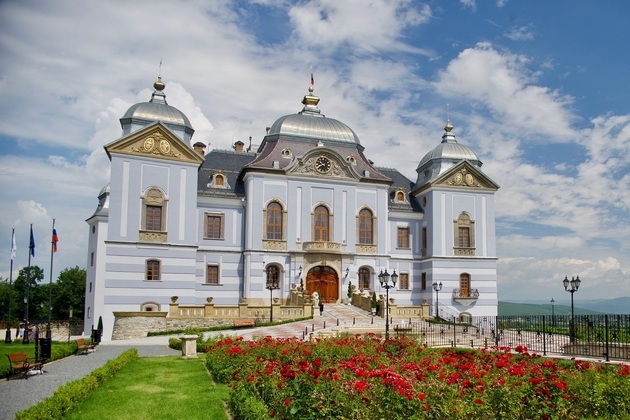 „Tuscany of the east – The holiday residence with history“ Péchy Castle and its Hunting Lodge, standing in the middle of the beautiful, large English park, is a family estate in the eastern part of Slovakia, which belonged to the Péchy family. Welcome to a place whose history stretches back to the middle of the 18th century. 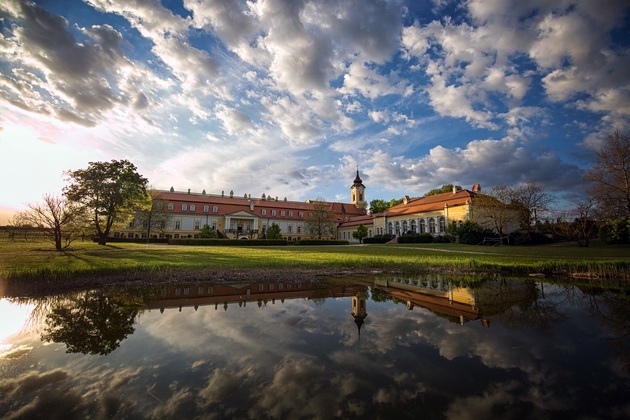 Charm, elegance and dreams come true sum up the luxury services of the CHÂTEAU GBEĽANY hotel, situated in a renovated Baroque château in the centre of a magnificent English park. 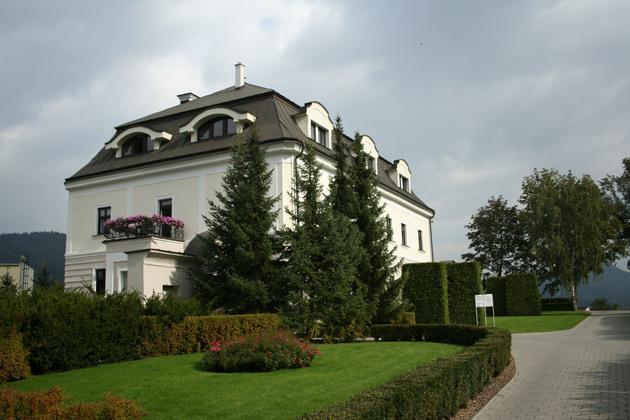 CHÂTEAU GBEĽANY was built in harmony with nature to offer its guests an unforgettable experience. Enter a world of subtle elegance, where every space bears the hallmark of exception and luxury. Castle hotel**** Galicia Nueva, a real jewel of Novohrad County is designated for clients looking for a slightly active relaxation without disturbing impacts of mass tourism. Hotel rooms furnished in different styles provide comfort and luxury. Hotel facilities are an ideal place for organizing a conference, ball or concert, or to experience a romantic wedding of your dreams with ceremony held directly in the hotel chapel. Enjoy perfect relax in our exclusive wellness. The staff will take care of your comfort and high-quality gastronomy. Find the beauty and calm of surrounding nature in the French park and forest park with lake, experiencing its renaissance in the year 2017. Castle hotel**** Galicia Nueva is simply a place for everybody who would like to spend unforgettable moments and experience „genius loci“ and the spirit of those, who were here before us. Keep In Touch and Stay informed about the hottest Special Offers!